An important part of a students training is performing. 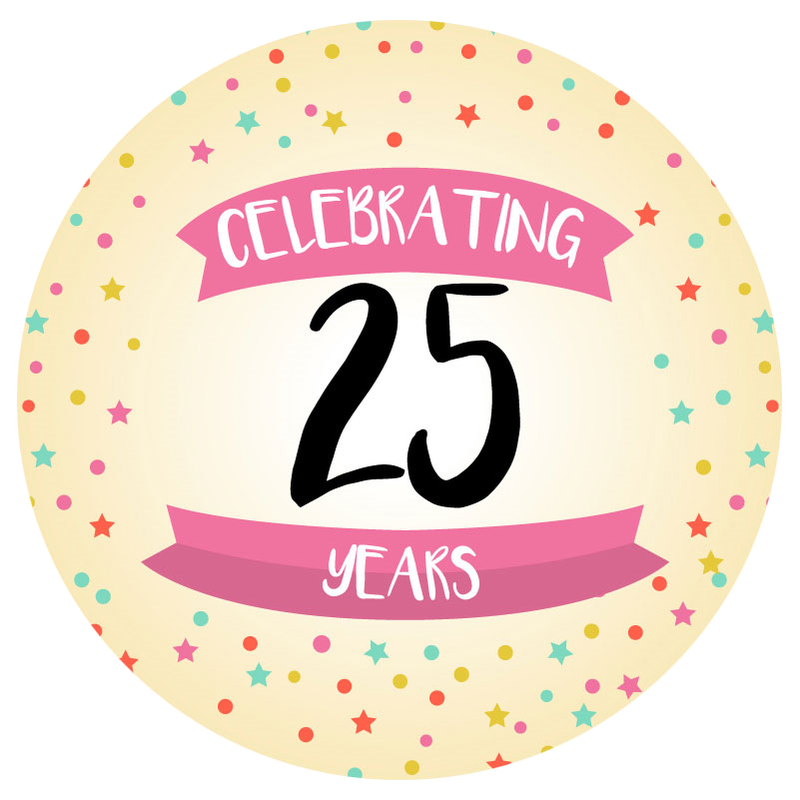 Our dance school performs one annual performance which is our yearly chance to WOW families and friends with our achievements of the past year. These two performances are performed over two dates at the Chaffey Theatre, Renmark. The performances are held during term three of the year. The students absolutely love to perform as it is a chance for them to show their improvement and development along with a few dances they have learnt. Professional lighting and photography give our students the chance to experience the wonderful artistic world of performance. Students look forward to the rehearsals, costuming and of course, the chance to perform live. Tickets are sold online, via phone or at the door. Organizing a performance with several hundred dancers is a HUGE task and takes a lot of extra work. In leading up to the performance we encourage volunteers to help with security, backdrops, backstage crew, etc, etc. Mothers, we ask for your assistance to help dress your children's class for at least one of the performances, we are sure you will find your child loves having you there. Experiencing some of the back stage excitement while also being able to view the show from the front is extremely satisfying for all who contribute. The Rosie Clark Team loves celebrating Christmas! 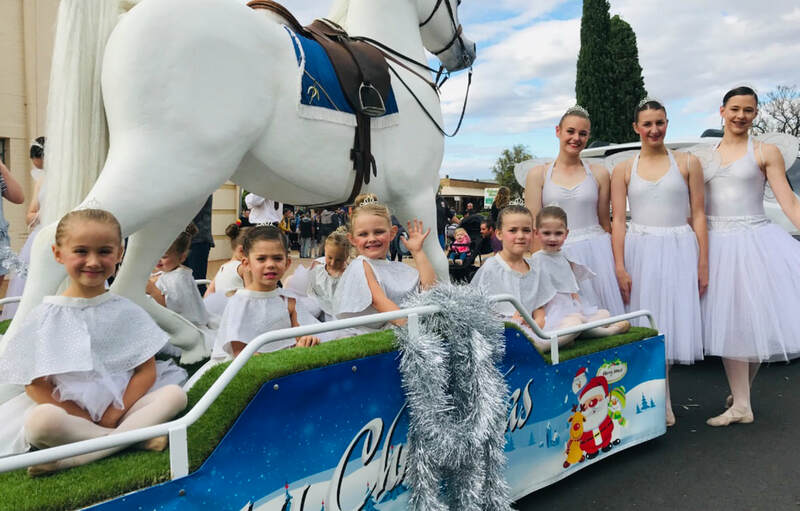 So much so we are a major sponsor for the Barmera Christmas Pageant- annually. 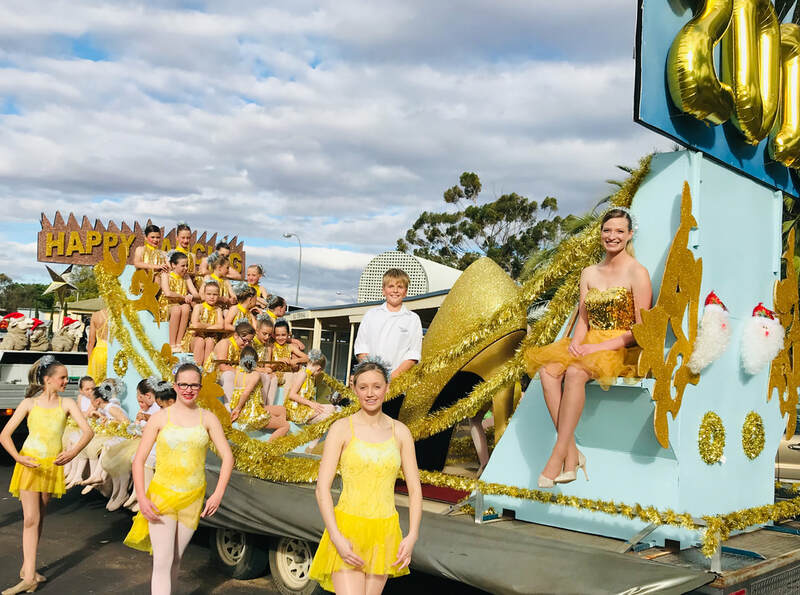 We provide the evening entertainment, lead the pageant, decorate the princess pageant pony float with one of our very own tiny dancers, and take on a massive effort to create a spectacular float for all our dancers! The past four years we have won BEST OVERALL FLOAT and in 2018 we even won BEST STORYTIME FLOAT aswell.